Vivid Sydney returns for the eleventh time to make an impact as Australia‘s most amazing art and light festival. The highly successful program will continue the tradition of arranging lightings, putting up exhibits, and booking venues throughout Sydney. Destination NSW, the department holding the event, has officially set a date for the festival, May 24th. 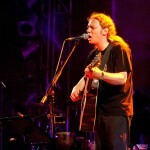 They have further announced that the event would last three weeks and end by the 15th of June. With the phenomenal successes of its previous ventures, getting several awards from the International Festivals and Events Association (IFEA), Vivid Sydney 2019 is a global thing. Tourists from all over the globe are booking cheap flights to Sydney, even as we speak. On its part, the administration is keen on enhancing the experience of locals and worldwide visitors by diversifying the programs and reaching out to more and more talented people across the country and beyond. 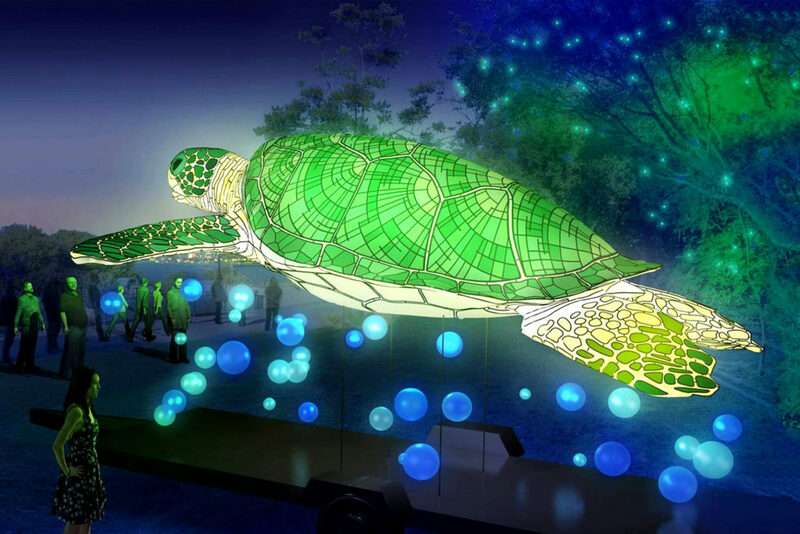 The large-scale festival is divided into four segments – Vivid Lights, Vivid Music, Vivid Ideas, and Vivid Programs. 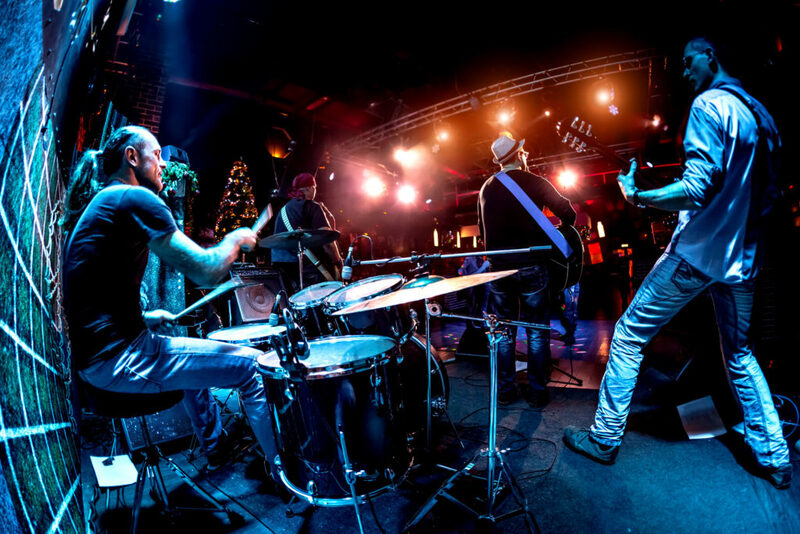 This means that in addition to focusing on interactive light shows, the event also holds concerts, workshops, and conferences. Returning visitors will surely be surprised by the improvements made in each field. 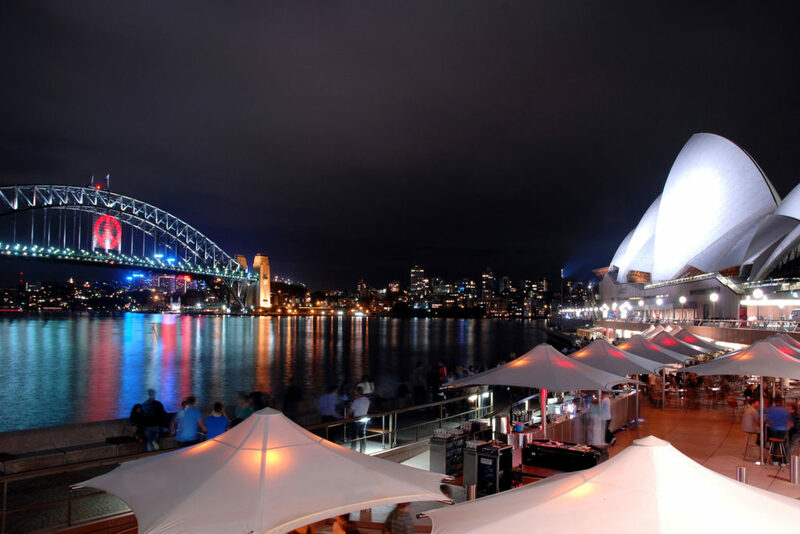 Intel has it that iconic buildings and structures, such as the Sydney Opera House and the Sydney Harbour Bridge, will be hosting lighting displays as always, only better this time. Vivid Lights comprises several themed displays which are well choreographed for dramatic effect. For instance, they have installed a contraption that resembles a giant harp. The Harp of the City, as it is called, is a delight for both eyes and ears. The Dancing Grass, courtesy of Korean artists, delivers a surreal experience – inventive and undeniably entertaining. Cyberdeluge, a contained rain shower, and plasma storm is one of the many highlights. Like our proverbial Alice, visitors would lose themselves in this dreamscape, this wonderland. The wakeup call, you ask? We suppose that would be when your camera battery dies. So many expressions unfold and without any words used. Stroll around the harbour and through the squares, as your soul wanders worlds away. Whenever the eye strays from a performance, it finds fast-food stalls and vendors selling piping hot goodies. Vivid Sydney 2019 is perfect for your next family vacation. It is one thing to see the Opera House from afar, and quite another to become a part of the party within. John Talabot, hailing from Barcelona, will be letting go of the musical sirens once his performance begins. Yes, you will be hearing heard melodies and those unheard, but enjoy the originals as much is lost in translation. Also performing at the Opera House is the famous musician Stella Donnelly, Australia’s indie music trendsetter. Look forward to live performances from local pop-stars like Kate Miller-Heidke and guest artists like Evelyn Feroza (from Malaysia) and Alemay Fernandez (from Singapore). DJs will be playing remastered versions of different instrumental tracks and other top-of-the-chart hits all across the city. Needless to say but you better book your tickets in advance. Creative thinking forums, scientific workshops, part TED Talk part planetarium; Vivid Ideas is for everyone! If you are someone who wants to quit his/her day job to become a full-time writer or maybe you are an entrepreneur looking for catchy ideas, see if you can find those answers here. Join the master-class on how to properly write about your opinions, learn from the veterans at the Guardian Australia. Attend the seminar at the Macquarie University City Campus and they will tell you a thing or two about how you can still rely on technology but without exposing yourself to technology-induced stress. The demand for new ideas in mobile applications, the way forward in the marketing world, and much else besides can be learned at the different workshops and seminars. Passing by Victoria Avenue? Take some time for Future Abstract – an artwork exhibition of avant-garde painters – hosted by the Willoughby City Council. And did we mention that the Sydney Film Festival is also scheduled in June? Vivid Programs consist of a good number of miscellaneous interactive activities, seminars, displays, and the like diversions. Vivid Sydney 2019 is approaching, and now is the right time to secure your flights to Sydney from the UK. Flights depart from all major airports in the United Kingdom. 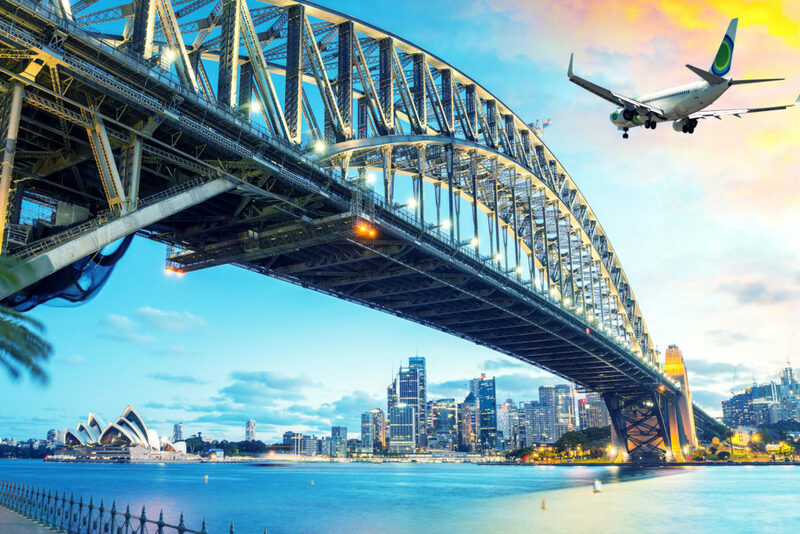 International airlines like Emirates, Singapore Airlines, Qatar Airways, British Airways, Cathay Pacific Airways, Etihad Airways, and Qantas Airways, among others, operate flights to Sydney. The early bird catches the best price seeing that airfares would only rise as the event draws nearer. Hotels and even cheap bed & breakfasts will be packed once the festival begins, so make sure to book in advance. When it comes to both flights and hotels, we at TravelHouseUK are actively engaged in finding the best available options for our customers. We offer accommodations ranging from 3 to 5-star hotels in Sydney, always prioritizing those in and around the city center. But price-wise travellers can make last-minute bookings at bed and breakfasts as well, depending on availability. Food is our one-true-love, and like the latter, we do not have to look for it. It will come to us. Where Vivid Sydney 2019 has attracted artists and intellectuals from different corners, it has also piqued the interest of food truck vendors. One is bound to come across a Vivid food truck or stall at one concourse or another, especially at the Harbour Bridge and Circular Quay. From nachos to cocktails, you can either grab and go or sit down to enjoy the view from the bridge. Vivid Food Trucks will be serving special Vivid Menus to mark the occasion. For fine dining, visit the nearby restaurants. Say, you and your family are in the mood for some French cuisine? Why not visit Restaurant Hubert? Mjolner is a themed restaurant inspired by the rich Viking history and tradition. The Langham is a 5-star hotel in Sydney renowned for its exquisite high tea. Reaching the seafront, one gets to enjoy panoramic views and a variety of different cuisines to go with that. The Barangaroo is a hub of several eateries, burger joints, and bakeries. 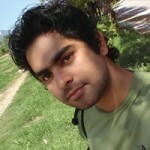 You will find Turkish kebabs, Japanese sushi bars, Indian thaalis, and Middle Eastern delicacies. 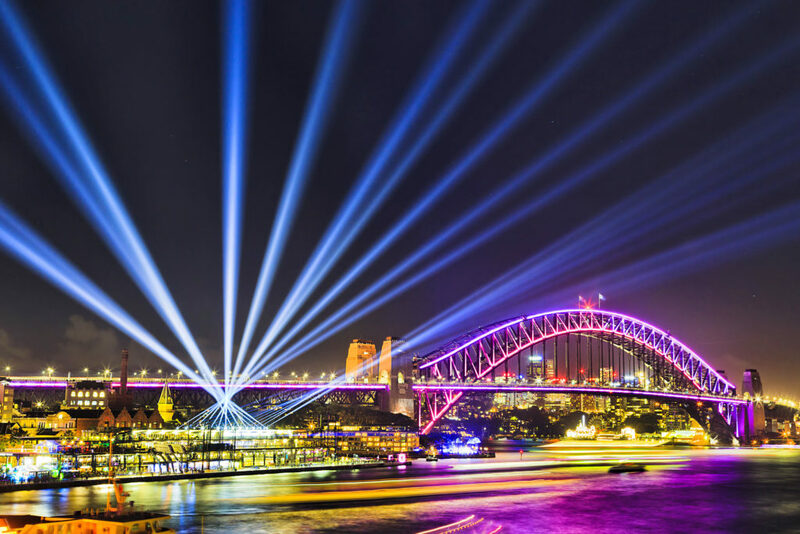 Considering the scope of the event, and the range of activities it offers, Vivid Sydney 2019 qualifies to be the top priority of any traveler. If you have missed the previous events, and this has been on your wish-list for long, now is your chance to avail the opportunity. 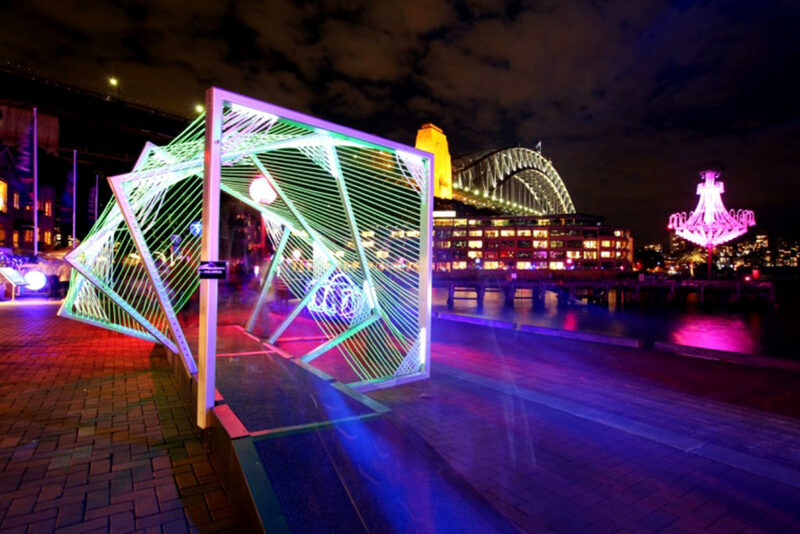 You can also follow the Vivid Sydney official Twitter for further information and updates.